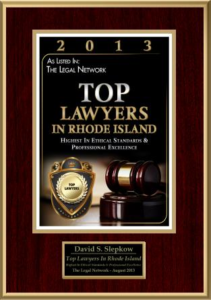 Below you will find the key facets of RI Wrongful Death Law. 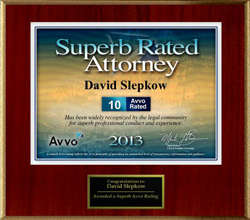 This article was authored by East Providence Attorney David Slepkow 401-437-1100. 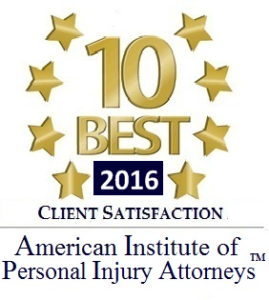 If your loved one or a family member was a victim of a fatal automobile accident, truck crash, pedestrian accident, slip and fall or fatal collison then contact a Rhode Island Personal Injury Attorney / RI Wrongful Death Attorney. How are wrongful death pecuniary damages determined under RI Law? Determine the gross income over the decedents life expectancy and bring the amount to present value minus personal expenses the decedent would have spent on himself. If the person who was killed in the accident was a homemaker then the beneficiary may collect the fair value of the homemakers service. § 10-7-1.1 Pecuniary damages – How determined. Who may recover for loss of consortium as a result of a fatal car, truck, motorcycle or other deadly crash in RI? What is the Wrongful death law in RI which makes a deadly crash claims actionable ? 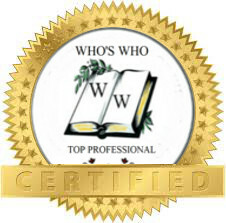 Who may pursue a Rhode Island Wrongful Death Cause of action using a RI Personal injury Attorney as a result of a fatal Rhode Island car accident or other deadly negligence cause of action? The executor or administrator of an estate may bring a cause of action on behalf of the beneficiaries of the estate. A spouse, brother, sister, sibling, aunt , uncle, cousin, son, daughter or child may not bring a direct action in Providence Superior Court as a result of a fatal car, truck, motorcycle, pedestrian or construction accident. How are damages split between the beneficiaries of the estate in a RI wrongful death lawsuit as a result of a result of a motor vehicle accident? 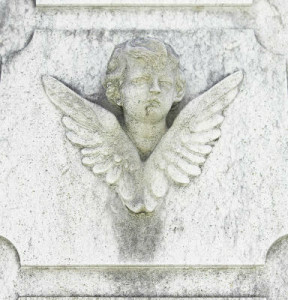 What is the statute of Limitations for a wrongful death in RI? Are wrongful death cases an asset of the estate of the deceased person? No. Pursuant to Rhode Island General Laws 10-7-10 damages go to the beneficiaries and are not assets of the estate. Therefore they are no able to be revored by the creditors of the estate. Are Punitive damages possible in a wrongful death case? What types of accidents most often are fatal in Rhode Island?